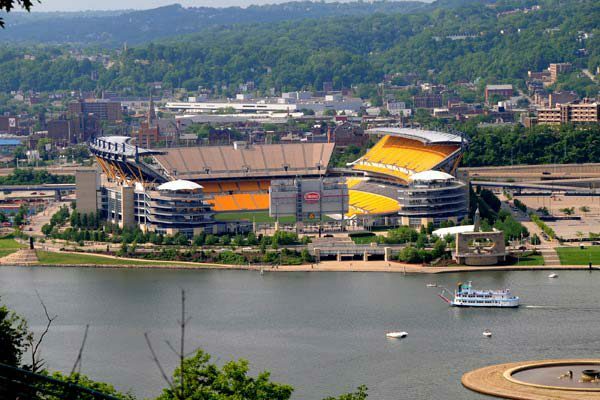 The sites listed below are the places that are most commonly requested to visit in Pittsburg. There is so much to see and do, we couldn't possibly list them all so if your group has other sites in mind, just let us know. We'd love to customize a trip for you! Feel free to reach out by giving us a call or by filling out the online contact form. 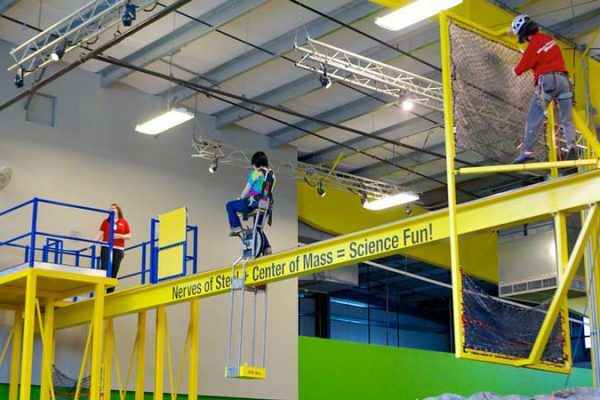 Visit the science center where your group can enjoy four floors of interactive exhibits, an Omnimax movie on the biggest screen in Pittsburgh, and the Buhl Planetarium. 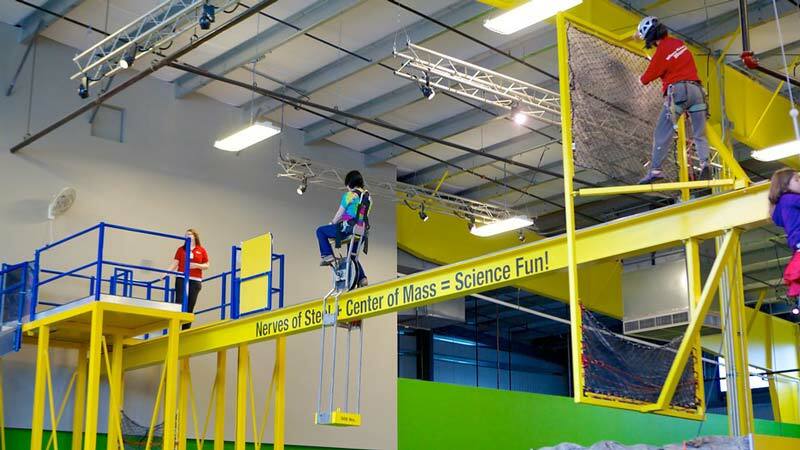 Not to mention nearly 30 interactive experiences at SportsWorks, including a 25 foot rock climbing wall! Go on a tour of this landmark and get a behind the scenes look into many great areas of the home of the Pittsburgh Steelers, including the FedEx Great Hall museum, luxury suites, press box, field, and much more. Being within walking distance of the science center and the Gateway Clipper makes the Heinz Field tour the perfect addition to any Pittsburgh trip! Take a step back in time on a century old cable car and see the best views of downtown Pittsburgh while riding one of the few remaining inclines in the country. The incline opened in 1877 and was restored in 1963 by a group of local residents. In addition to being a tourist attraction, it also serves as a means of daily transportation for many Pittsburgh residents. The upper station houses a museum of Pittsburgh history, including photos and a storehouse of inclines from around the world. Hop aboard the Gateway Clipper and enjoy a one hour sightseeing cruise along the Allegheny, Monongahela, and Ohio Rivers. 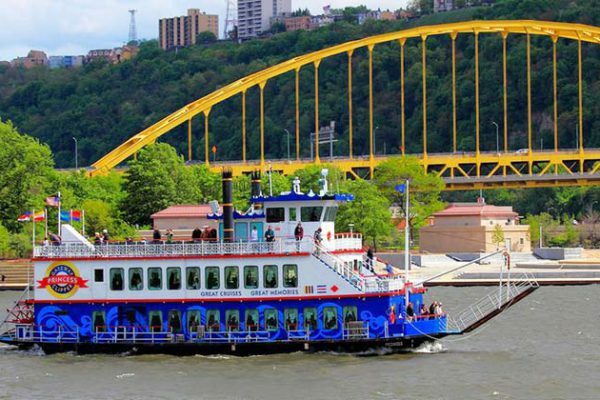 The Captain will provide insightful narration about Pittsburgh and the Three Rivers while your group enjoys great views of the city! 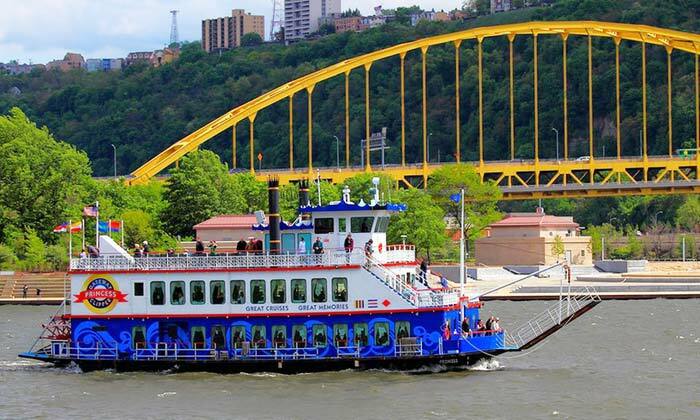 The boat dock is within walking distance of the science center and Heinz Field, making the Gateway Clipper a great option for groups traveling later in the spring or during the summer. The Nationality Rooms Program, representing the cultures of ethnic groups who settled in Western Pennsylvania, has accumulated historical information for more than 80 years. Each Nationality Room Committee designed, planned, fundraised, promoted, and built each classroom. The Nationality Rooms are an extremely educational and affordable addition to any Pittsburgh trip. Just Ducky Tours takes riders on Pittsburgh’s only fully narrated one hour land and water adventure! Each excursion begins in historic Station Square before waddling through town then splashing into the river for the ride of your group’s life in an authentic WWII amphibious vehicle. Along the way, they’ll see the sights and sounds of the great city of Pittsburgh, and its important role in history!